Since 1996, R & J Limited has been trusted by an extraordinary list of clients to provide unrivaled services. 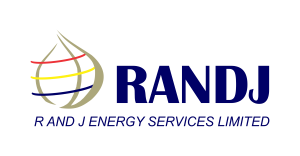 Our clients see R & J Limited as a progressive business solutions provider. Large , Medium and Small business enterprises see us as a strategic partner to drive their corporate goals and objectives. PPMC – Pipelines and Products Marketing Company. Honeywell (Tiko Marine Services Limited).